Easitech Pte Ltd offers luggage tag printing and provide two simple luggage tag design template to help you design your brand luggage tag. 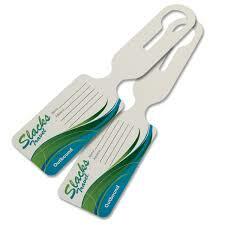 Printing luggage tag as a corporate gift is creative and unique idea especially in travelling industry. The printed tag can help to distinguish your customer luggage with others and it will to differentiate your brand from your competitor. The price of printing luggage can be find below. Please click below to download the luggage design template.